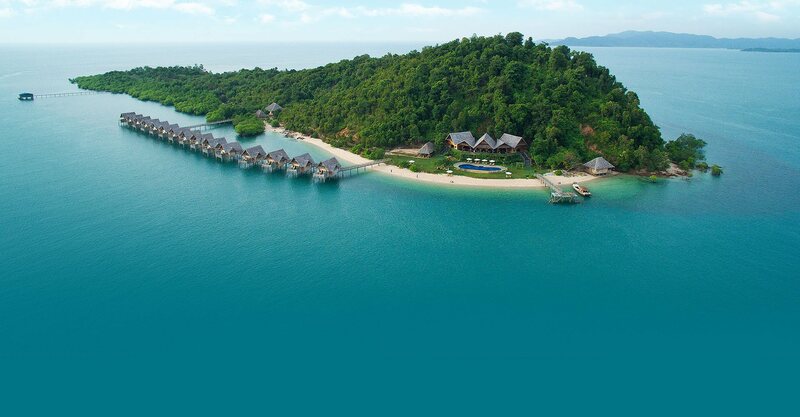 Located in The Riau Islands of Indonesia, just 50 km south of Singapore, Telunas Resorts offers two distinctive overwater resort experiences. Described by our Guests as “paradise”, both properties provide breathtaking views, private beaches, unique activities and warm hospitality. We invite you to read hundreds of top ratings on TripAdvisor and see why we have earned their Certificate of Excellence. Whether you are looking for a romantic getaway, a time to reconnect with your family or friends, or you just need to energize your soul, Telunas is for you. 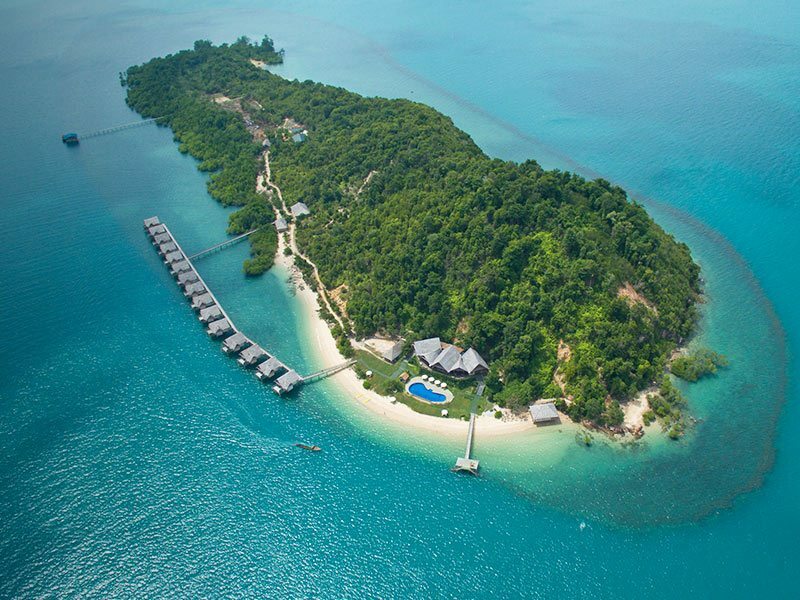 Your private island resort! Relax in one of only 15 exclusive over-water luxury villas on the island. Enjoy the infinity pool and over-water massage treatments at our spa. 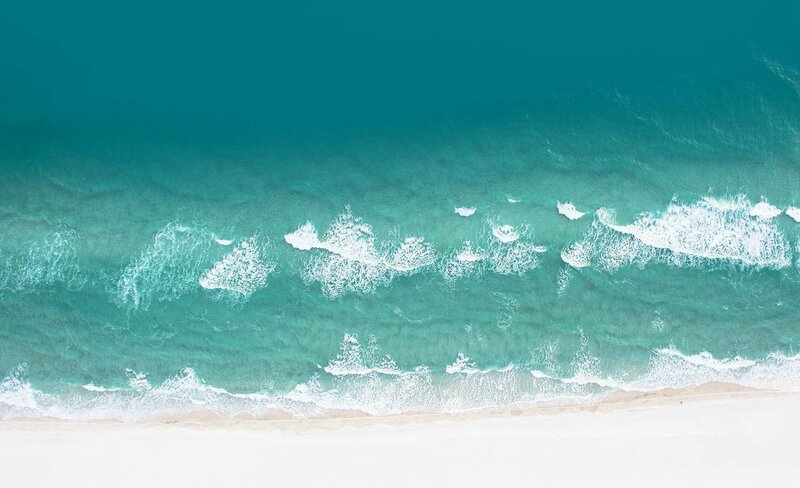 Discover starry nights, sunny days and a beach of powdery white sand, along with a thoughtful and socially responsible partnership with the local community. 14 over-water bungalows provide a perfect spot for an adventurous getaway with family and friends … or book the entire resort for a corporate retreat or meeting. Enjoy silky white sand under your feet and view the sunset from our over-water dining room and lounge. Try deck jumping for a big splash! Or nap in a beachfront hammock. Countless activities and evening bonfires under the stars. We spent a weekend at Telunas Private Island and thoroughly enjoyed it. No phones, no computers, no TV, no internet; nothing to detract from spending quality time with loved ones in nature. It's a pleasant contrast to the daily hustle and bustle in Singapore, where I'm from. We returned to Telunas Private Island for a long weekend holiday and were so delighted to be remembered and greeted at the airport - it was like returning to family. As usual the experience from start to finish was excellent - the staff are so genuine, friendly and genuinely interested in you. We have never experienced this type of atmosphere and service in our travels before and that is one of the main reasons why we keep returning. It really is like staying in a 5 star resort but with family there to help. The food is outstanding - you know it is good when you are still dreaming about and craving some of the meals you had there weeks ago! As we stayed longer than previously this time we got to do a couple of extra activities. The island village tour was great, and the jungle hike was awesome, wafting back through the mangroves in the rain was so peaceful. Every time we visit we notice new things and it is lovely to see the resort evolving and developing. We bought a couple of things from the little shop and it would be great to see the shop expanded as the crafts were so lovely and of good quality and even better that it is supporting the local people. No doubt we will be back again for an enjoyable fun holiday. My boyfriend and I wanted to travel to Indonesia. We had a checklist for one of the places to go on the trip: -Private Island; -Overwater Bungalow. Telunas checked those boxes. I did some research on private islands in Indonesia, and Telunas was a great value and the easiest to get to. The staff is amazing and great with kids. Accommodation is beautiful and you fall asleep every night in you ocean villa to the sound of the sea. Landscaping is beautiful, too. There are better places when it comes to the beach and the clarity of the water, but if this isn’t the most important thing for you, this island should be high on your options for an island resort. My husband and I stayed for just 2 nights and had a wonderful time. Our hosts and everyone at the resort were friendly and attentive. We had the chalet with balcony room which gives beautiful ocean view, the view was exceptional during high tide! Room was spacious and clean with hot shower, shampoo, conditioner and body wash are provided, bring your own toothbrush and toothpaste. The food was delicious! We loved every meal they prepared for us, each meal were served with plenty of fresh fruits. On our last night our host and the other family gathered around the bon fire and had a nice chat under the stars. Definitely worth a stay if you're visiting Singapore!